Growing up, I watched my dad prepare a fair amount of authentic Mexican food. I was quite picky, though, and only tried certain things. (There was the time I finally tried guacamole – only to find that I’m quite allergic to avocado – that contributed to my picky-ness.) Last year, though, I finally decided to try his spicy salsa. I’ve never been a big fan of spicy things, but after I tried homemade curry with sriracha sauce, I knew that my taste buds were missing out thanks to my spicy aversion. So I tried my dad’s salsa. Talk about flavor! This wasn’t like my homemade Pico de Gallo (which is still pretty dang good, if I do say so myself) – there was a smoky flavor that kept me dipping my chips, even though my mouth was on fire. Recently, I was able to get my dad to show me how he makes his delicious salsa. Because he and I are “a little this, a little that” cooks, I watched him like a hawk, took pictures and asked him to measure stuff so I could share this with you. 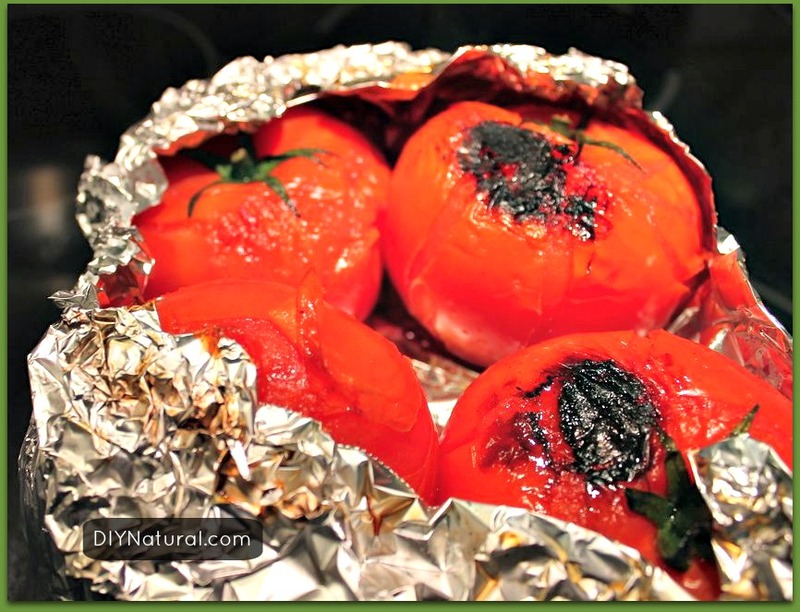 Wrap the tomatoes in foil so they’re all covered – I used two pieces. Turn on a stove burner to medium heat and place the foil packet of tomatoes on the burner. They’re going to roast there for about 30 minutes. I turned mine every 5 minutes or so. If you unwrap them and they’re not quite soft and mushy all the way through, roast them a few more minutes. When they’re done, try to let them cool all the way before you add them to the blender. (Finger burns are not fun). 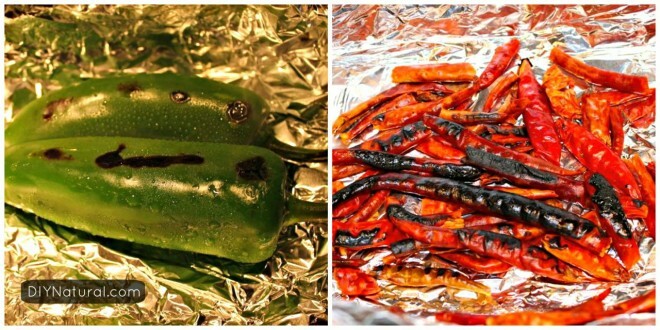 While the tomatoes are doing their thing, wrap the jalapeños in foil and turn another burner on high heat. Roast them for 5 minutes, turning once. Now, pull all of the stems off the chile de arbol, discard stems, and wrap the chile de arbol in foil and put them on the high heat burner. Only allow them to roast for about 30 seconds. Finally, wrap the garlic in foil and put it on the high heat burner for 30 seconds. 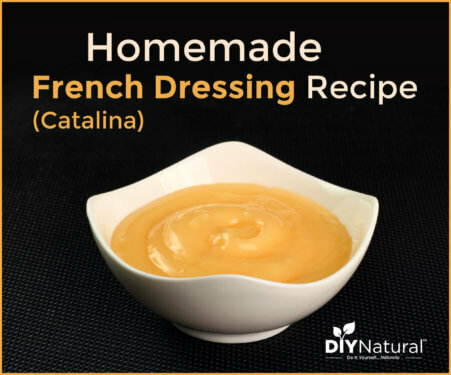 Before you turn on the blender, add your salt (taste after it’s all blended and add more if necessary – we like our salt), a few shakes of pepper and 1 tsp vinegar. 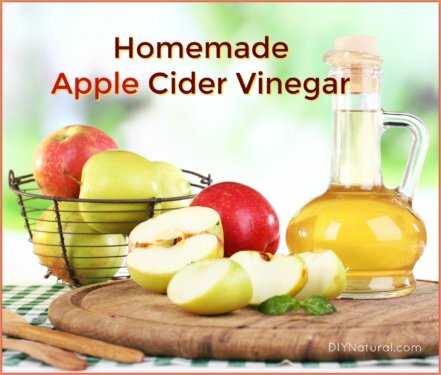 We use white vinegar. I’m sure you could experiment with other types if you’d like. Put on the lid of the blender and turn it on. We start on low and then turn up the speed after everything has gotten mixed up. Let it blend for about a minute. This salsa comes out a lot in our house – paired with our favorite chips, drizzled over rice and beans and covered with cotija cheese or on top of eggs and potatoes (with some more cotija cheese, of course). Enjoy! And don’t forget to tell us about your favorite homemade salsa below. I can’t wait to make this, my family eats a lot of salsa! When we bbq on I always roast extra veggies for later use. 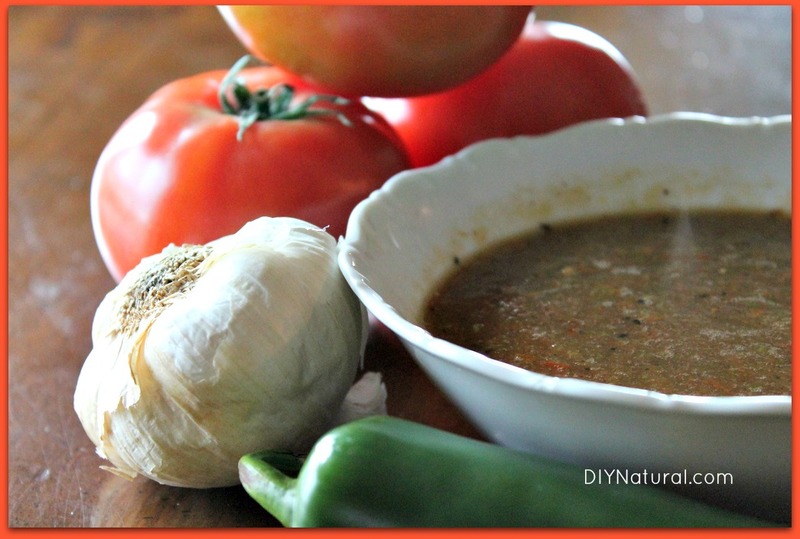 So I will have to add these veggies so I can make this delicious looking salsa! The veggies are even more incredible on the grill! I would think that you could place the vegetables on a non-aluminum pan and place them under the broiler for the same outcome. The timing may vary though. I think I will try this method. Roasting veggies is wonderful. Even things like cabbage and cauliflower can be roasted, yum. 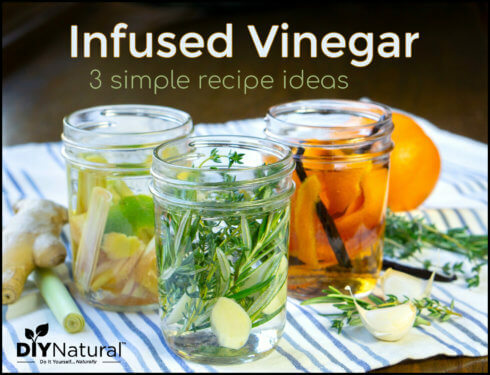 Sounds wonderful…and regarding vinegar, believe it or not, seasoned rice vinegar gives salsas a fabulous little punch as well as a hint of sweetness to compliment the salt and fire! 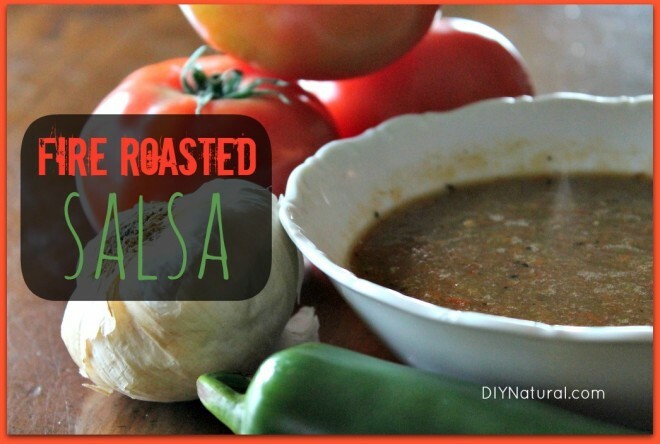 Love salsa… And roasted veggies RULE. Yum! However, Have you researched cooking in aluminum? Not the best idea if you have optimum health in mind. We’ve been led to believe its safe, inert, etc. I am now only cooking in stainless steel, glass, non bleached parchment, etc. I try my best to limit the use of aluminum in any of my cooking. Do you have an alternative way to make the salsa-possibly roasting everything in the oven? Thanks, Paula. Love the flavor profile that roasting gives this! Instead of using aluminum you could use a seasoned cast iron to impart more flavor as well. Sounds yummy. Why not roast everything in the oven on high heat?